This rugged, pit bull of a duffle, has waterproof seams to keep your favorite gear completely dry on any dive adventure. 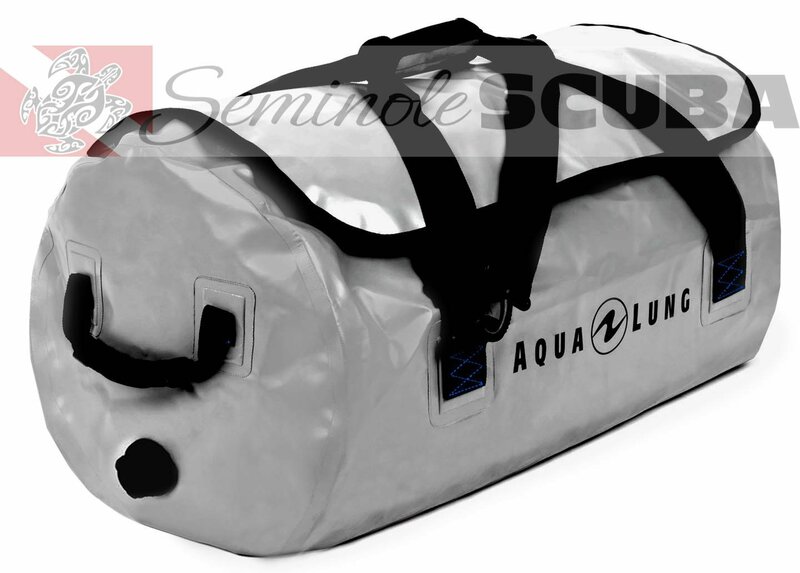 With 85 liters of carrying capacity, the bag is designed to carry a full set of dive gear, including your BC. The blue color will stay an average of 130F cooler than most darker colored bags. When the dive is over, use the drain on the side of the bag as a rinse bucket and fill the bag with all your wet gear - the water won’t leak out.